Looking for a job for Fall? Need help paying your Fall rent? We are still accepting applications for some BSC member positions! Please click the links above and/or visit the BSC Hiring Website for more information on these positions! Applications are due Wednesday, August 8, 2018 at 11:59pm. Help your community by providing services to your fellow co-op members. CFS needs your help getting foodservice started back up for the fall. Central Food & Supplies (CFS) is the warehouse where most of your food, supplies, and furniture come from. Let me (Miguel) know if you have any questions, and I’m looking forward to working with you all soon! I am excited to announce the winners and results from the water competition held this past April! Thank you so much to everyone who participated as it helped to increase water consciousness and conservation across the entire BSC–we appreciate and admire everyone's efforts! Missing Link Bicycle Cooperative, a worker-owned bike shop, is looking to hire! We are especially in need of applicants with strong sales, mechanical, or business administration skills. An interest in and commitment to cooperative values goes a very long way. 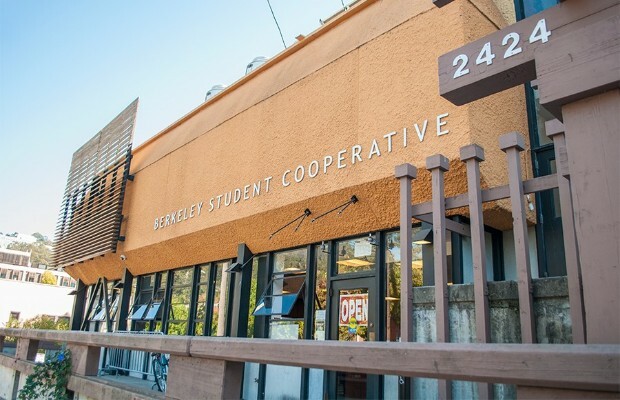 The Missing Link Bicycle Cooperative was started by a group of UC Berkeley students in 1971 in the basement of the university's Student Union building, and incorporated in 1973. Since the beginning we've been worker owned. And more than 40 years later we're still here! The Berkeley Food Institute currently has six positions open for UC Berkeley students. All applications are due August 20. 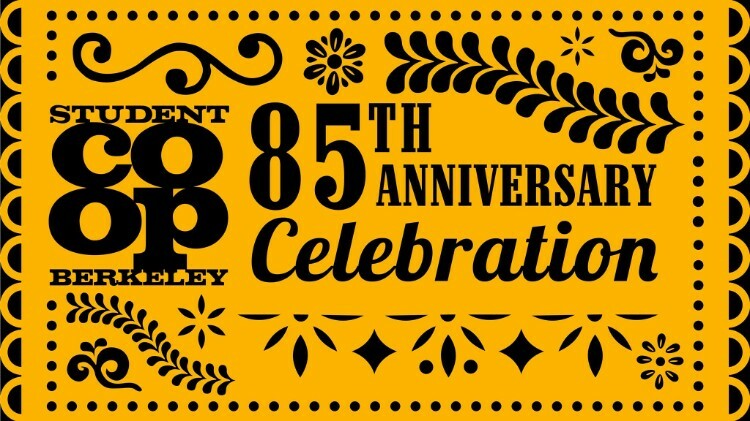 The role of this position is to support the Berkeley Food Institute's policy program by assisting in policy research, communications, and event preparation. The student coordinator will support collaboration between gardens, gardens public communications, and outreach to broader campus community. The fellow will apply their food system and policy advocacy knowledge to lead efforts to implement BFI's Foodscape Map policy recommendations on campus. The two coordinators will envision, initiate, and coordinate a Working Group with the goal of developing a model for community participation in campus land use decisions. EVgo is seeking an intern for the fall semester to work from our Oakland, CA office. This is an excellent opportunity for students currently pursuing degrees in urban planning, public policy, or energy and sustainability-related fields. The intern can expect to learn about public policy issues related to transportation electrification and will report to EVgo’s Director of Market Development. Oasis Legal Services, a nonprofit for queer immigrants in Oakland, is looking to hire a development associate. The role of the development associate is to work closely with Oasis’s leadership to create, execute, and maintain our organization’s long-term development plan and goals.